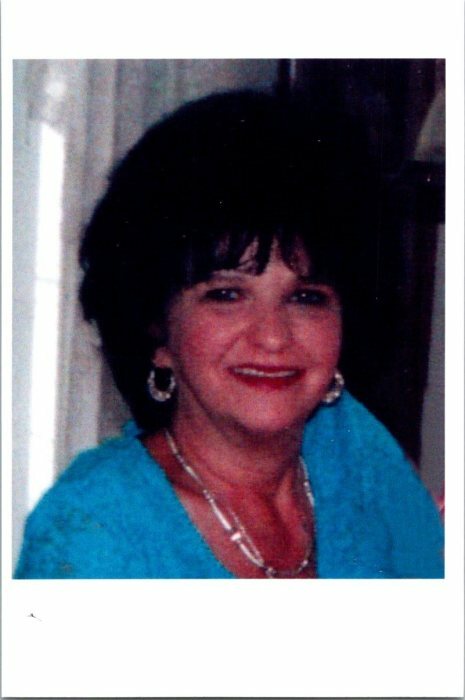 Cassandra “Cassy” Dooley Pearson, 65, passed away on Friday, April 5, 2019 at CaroMont Regional Medical Center. She was born February 17, 1954 in Gaston County to the late Vannoy Jackson Dooley and Darlene Barkley Dooley. In addition to her parents, she was preceded in death by a brother, Michael Dooley. Cassy loved the beach, fishing, animals, the snow especially watching it come down, horses, her horse named Dan, corvettes, Elvis Presley and Memphis, Tennessee. She loved her family unconditionally, especially her grandchildren and great grandchildren. Left to cherish her memories are her husband, Richard “Rick” Pearson of the home; daughters, Carla Pearson and Michael McGugan of Dallas, Jennifer Pearson of Huntersville; mother-in-law, Gladys Pearson of Gastonia; 4 grandchildren and 9 great grandchildren. Her funeral service will be held at 3:00 p.m. Tuesday, April 9, 2019 at Bradley Memorial United Methodist Church with Rev. Debra Short officiating. Her family will receive friends from 2:00 to 3:00 pm Tuesday, April 9, 2019 at the church prior to the service. Interment will follow at Gaston Memorial Park. In lieu of flowers, memorials may be to Bradley United Methodist Church 1425 W Franklin Blvd. Gastonia, NC 28052.